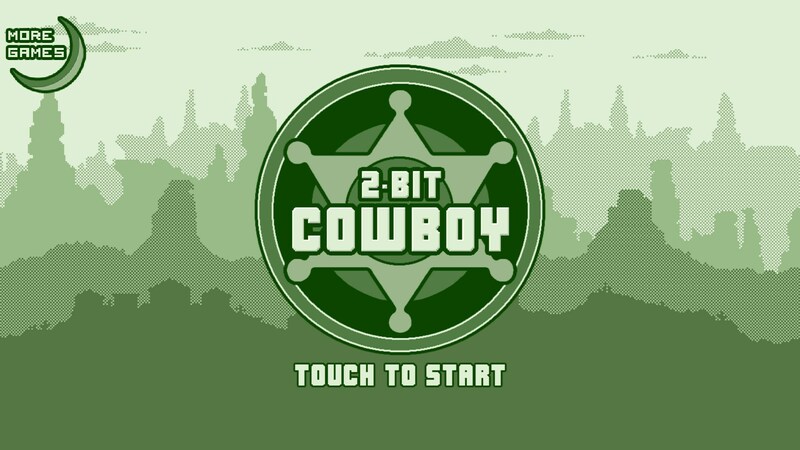 2-bit Cowboy – Games for Android 2018. 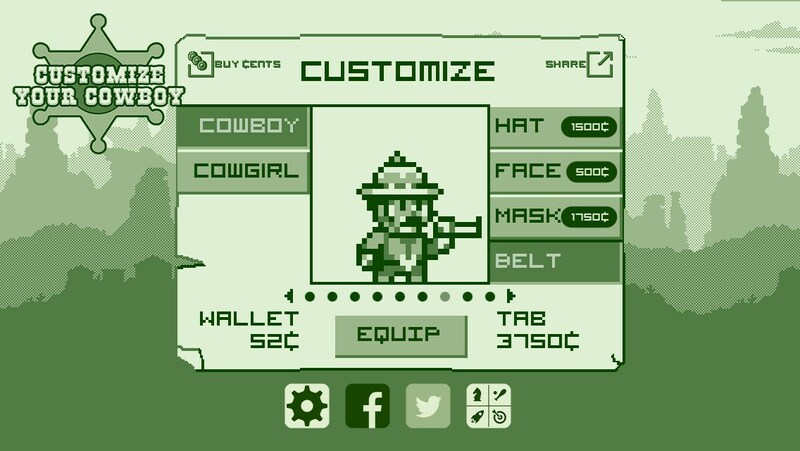 2-bit Cowboy – Take a trip through time as a retro cowboy. 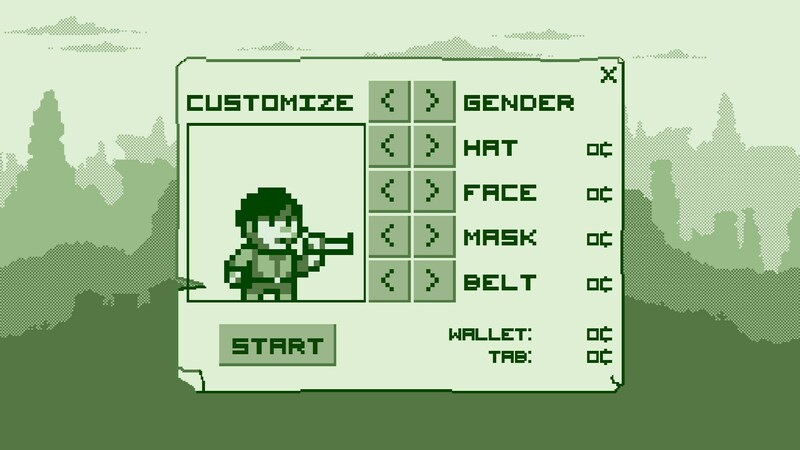 If you owned an original Gameboy then you’re probably old like me and fondly remember the two-color palatte that the Gameboy presented. 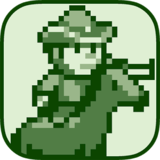 2-bit Cowboy for Android is a pseudo-mobile metroidvania that throws gamers back to a bygone era where not only times were simpler, but games were, too. 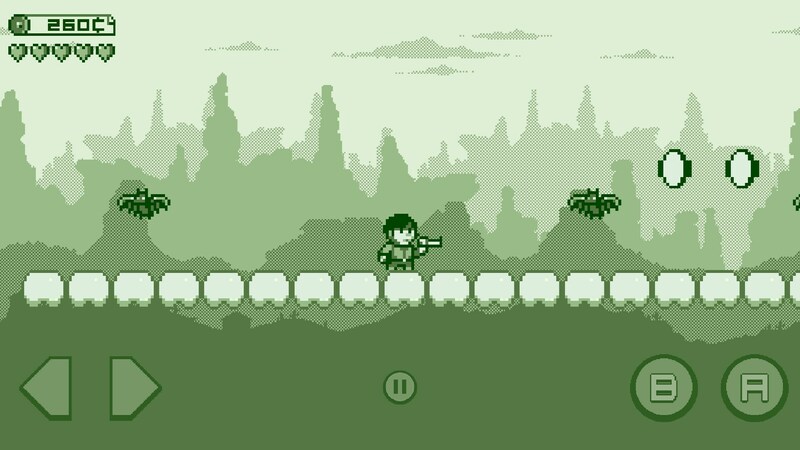 This game, however, in respect to most modern mobile platformers, isn’t actually all that simple. You play a cowboy and guide him or her through self-contained levels that have you doing all sorts of fun things like collecting coins that can later be used to purchase swag for your character, shooting bad things that want to shoot you, too, or picking up new missions. Levels aren’t linear. 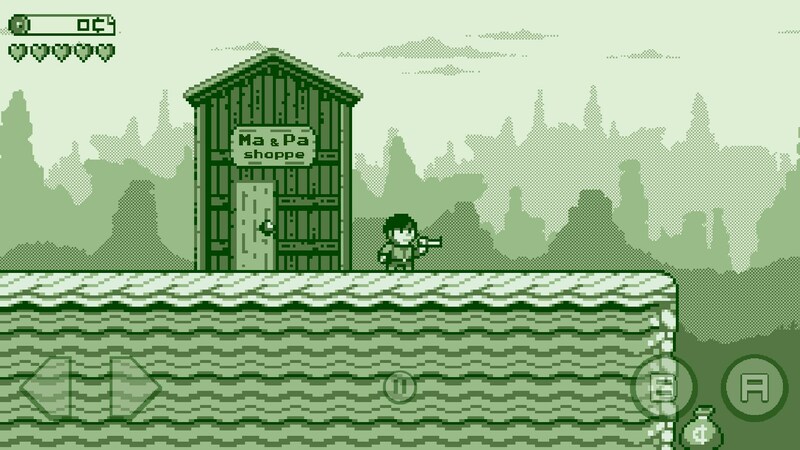 You can go about them in any way you see fit. 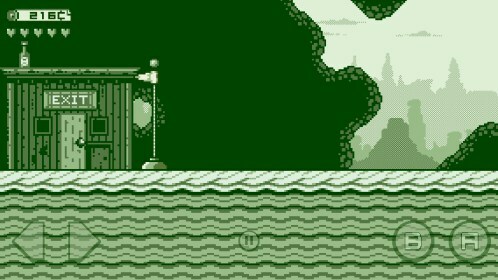 In fact, if you’d like to just skip right to the end of the level so you can get to the next then all you need to do is find the exit. 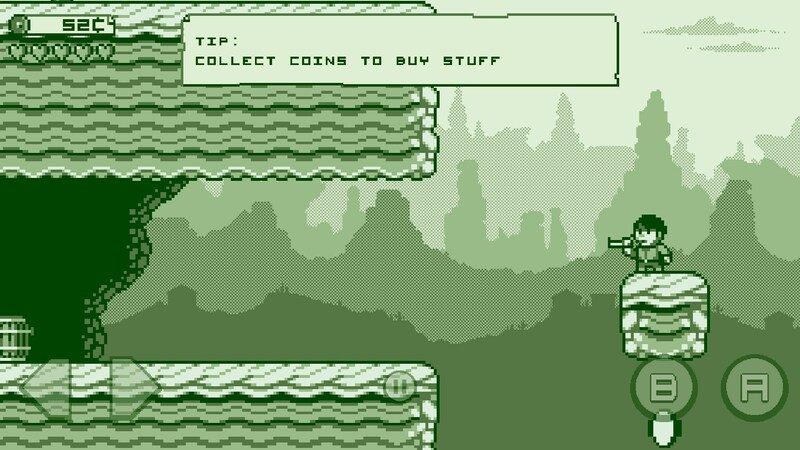 Of course, if you did that then you’d essentially be skipping what this entire game is about. 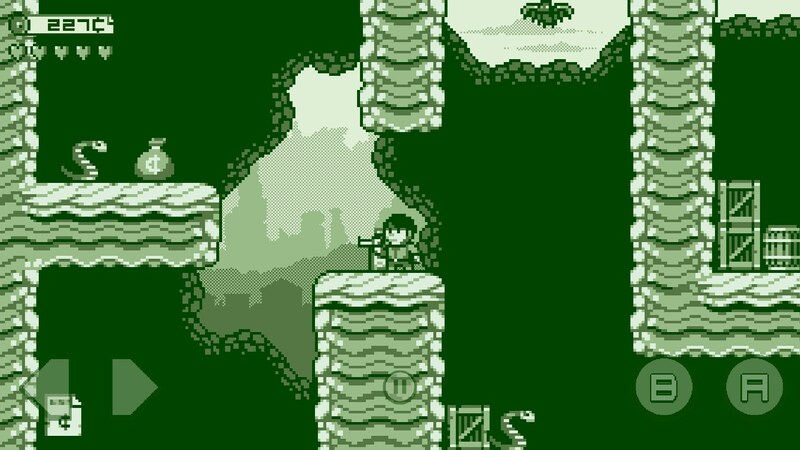 The game uses on-screen buttons for controlling your character and while it obviously isn’t ideal, it works really well. 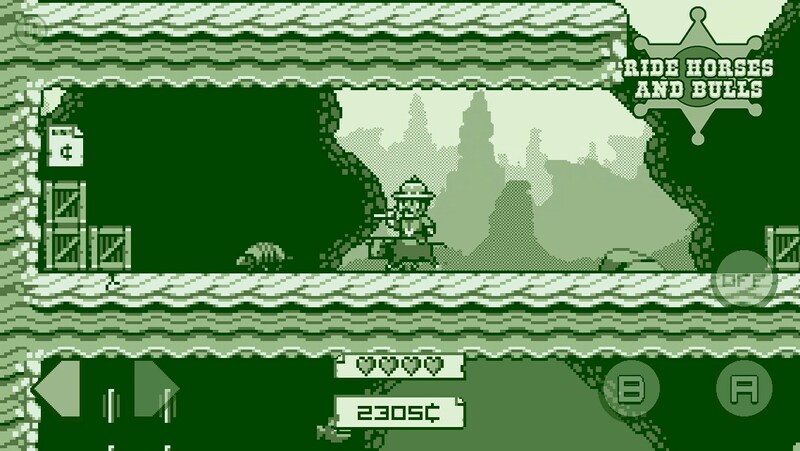 I will always prefer a controller, but I didn’t find myself actually thinking about the game’s controls too often here. 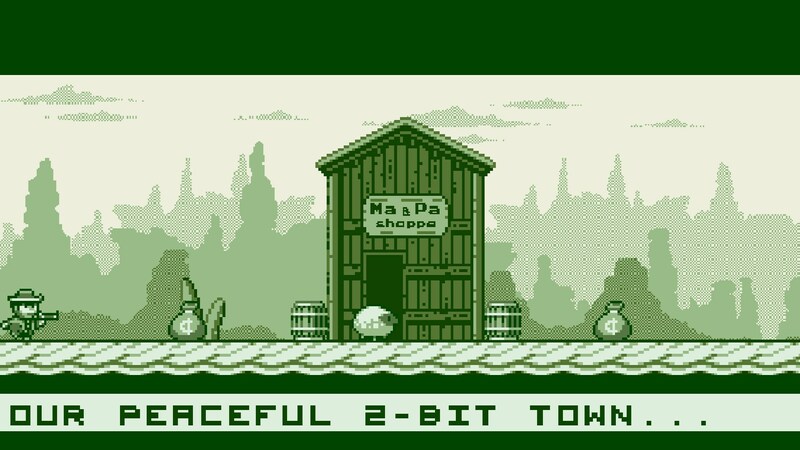 My only real complaint against the game is that it blows all of the cool things it has to see relatively early, which means that if you’re not having fun from the beginning then you probably won’t have fun two hours in. 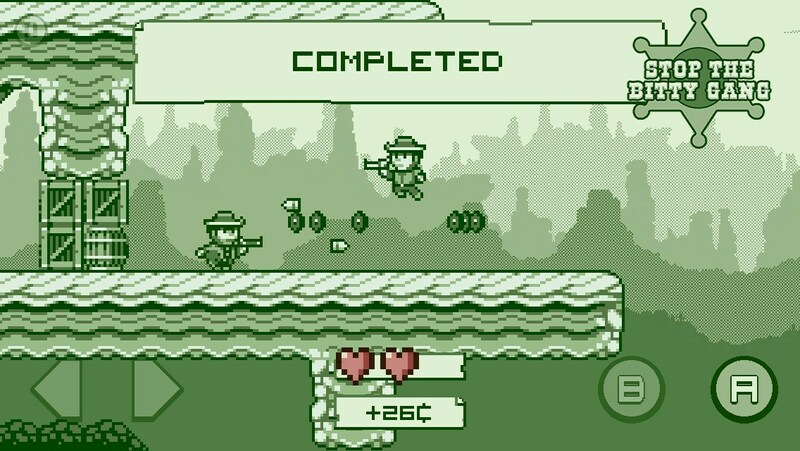 I think 2-bit Cowboy is a great mobile platformer that is interesting and a good throwback to games from the Gameboy era. 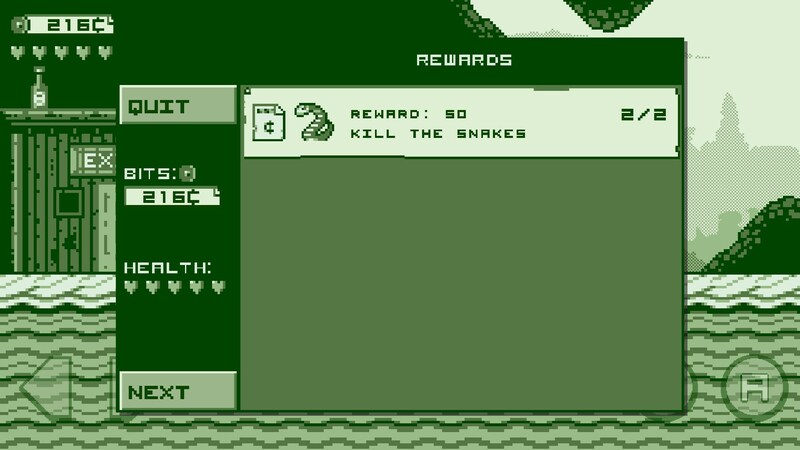 This game is only a buck, so if you kind of owe it to yourself to at least check it out.